At long last, we have an office that fits us all in! 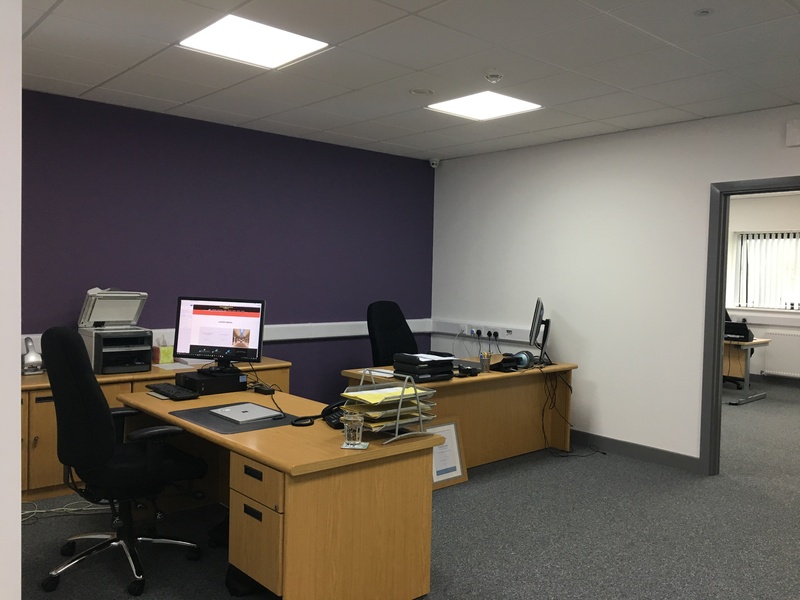 A few weeks ago, we made the long awaited move to a brand spanking new office unit in Beighton. Hats off and a big thanks to Steve for project managing and bringing this all together..
Now, it’s time to carry on with the unpacking! A more impressive photo of this excellent space will follow shortly.